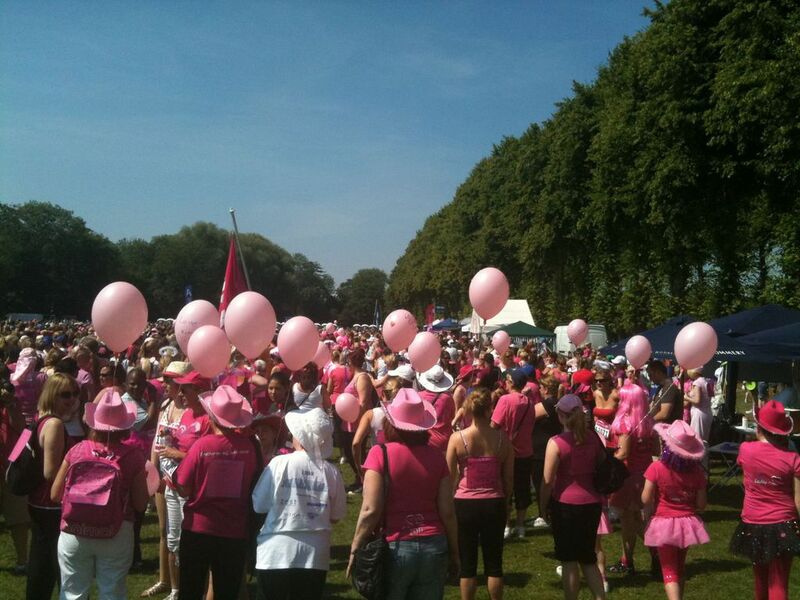 South Buckinghamshire Golf Club on the 20th June 2014 we will need all our strength, (super) powers and drive to overcome the 72 holes, 300 shots and 20 mile walk, BUT most of all we need your support!! 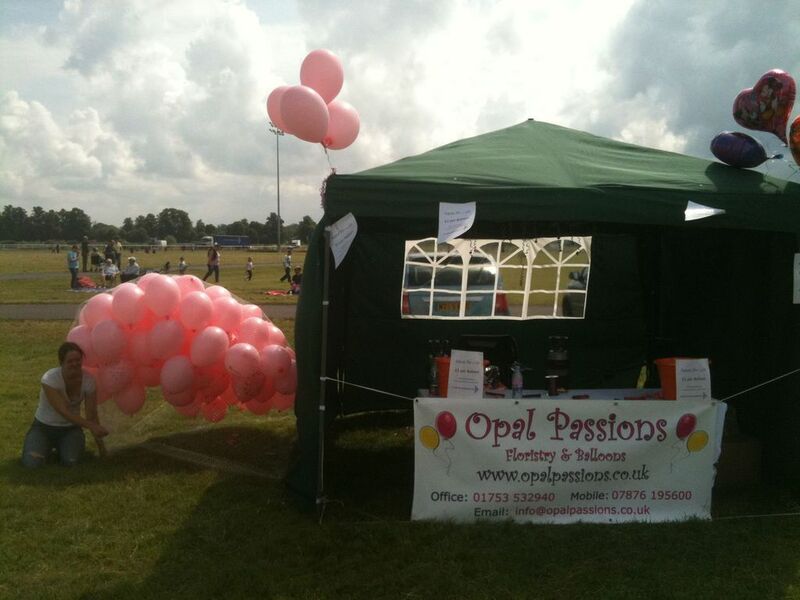 At Opal Passions we have, like many other people, been unfortunate enough to see our friends and family suffer with this terrible disease. 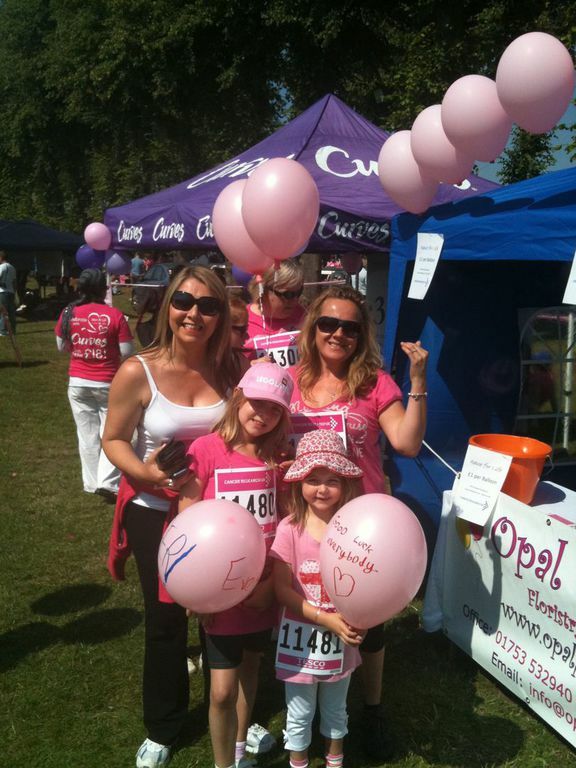 As it is so close to our hearts we like to use our business to raise money for this amazing charity and we try and help in any way we can. 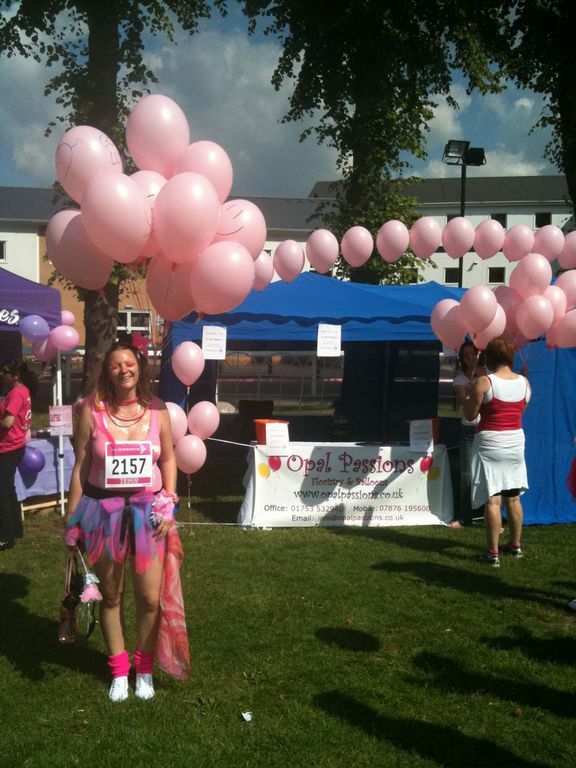 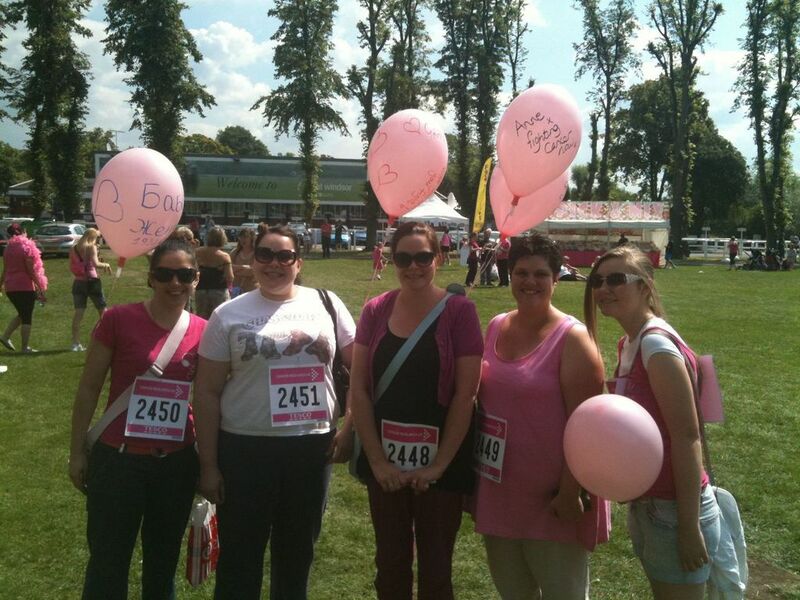 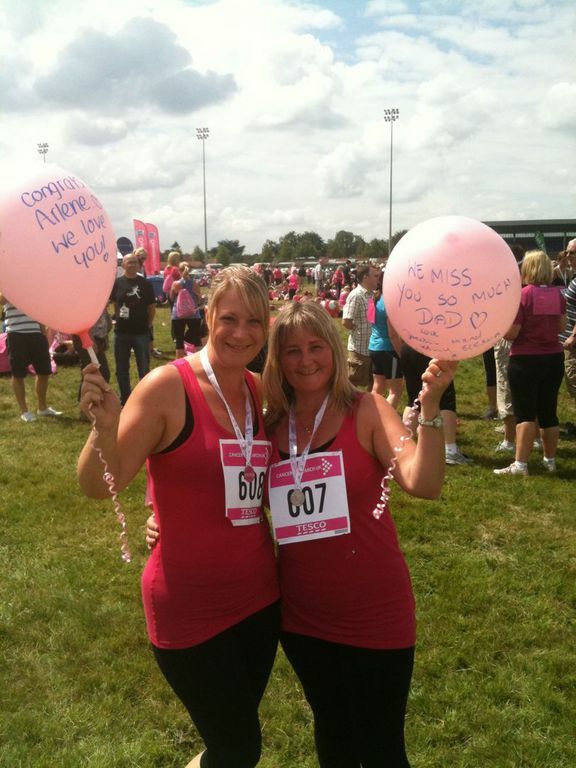 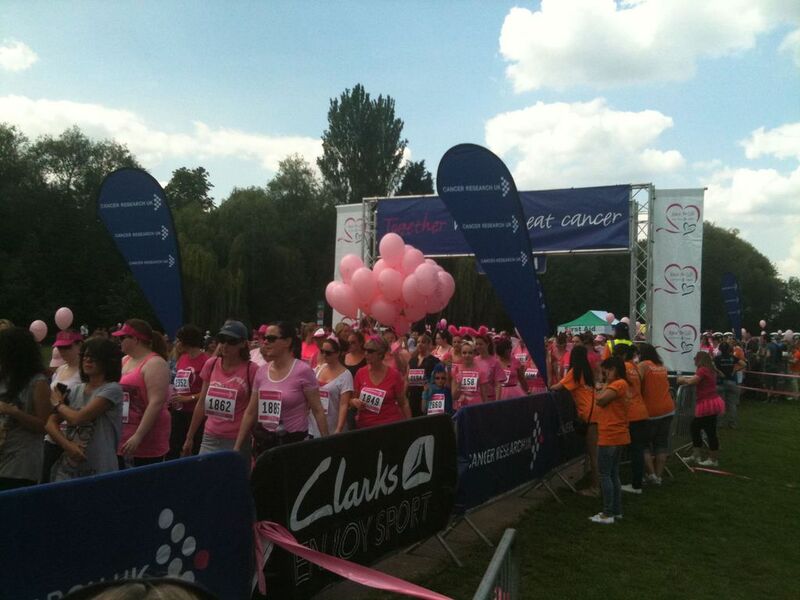 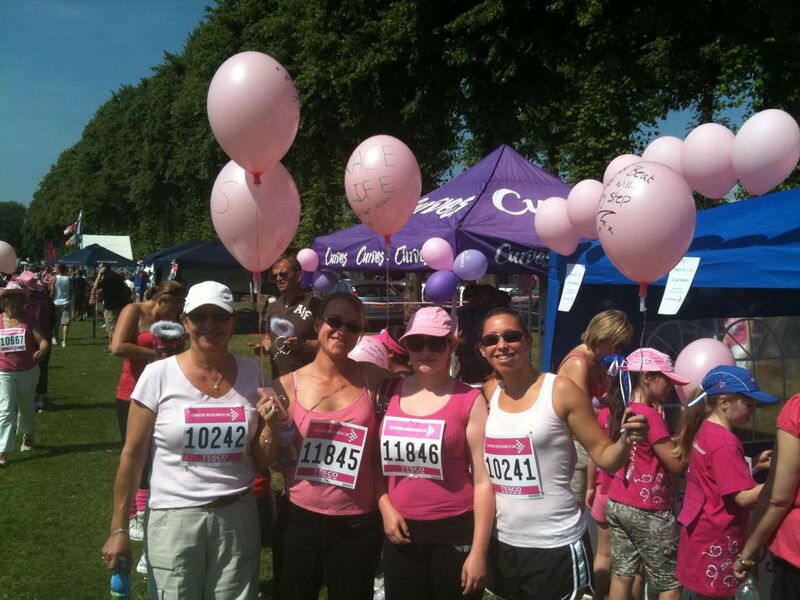 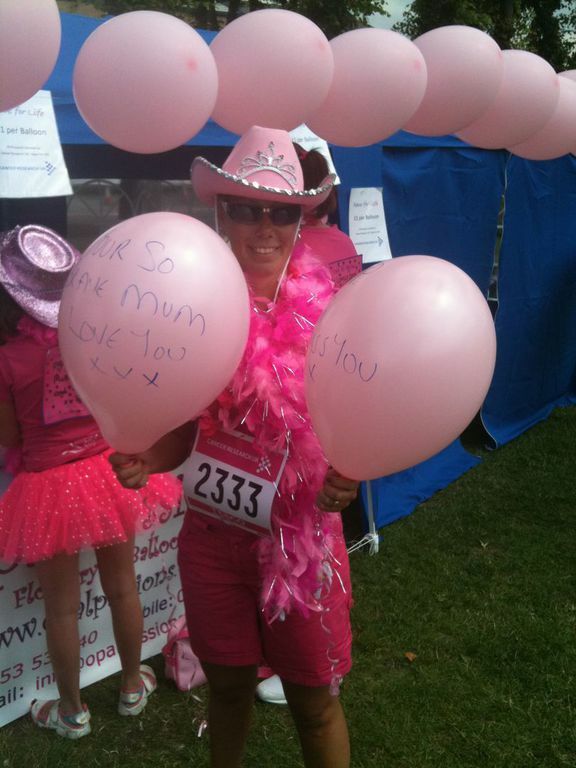 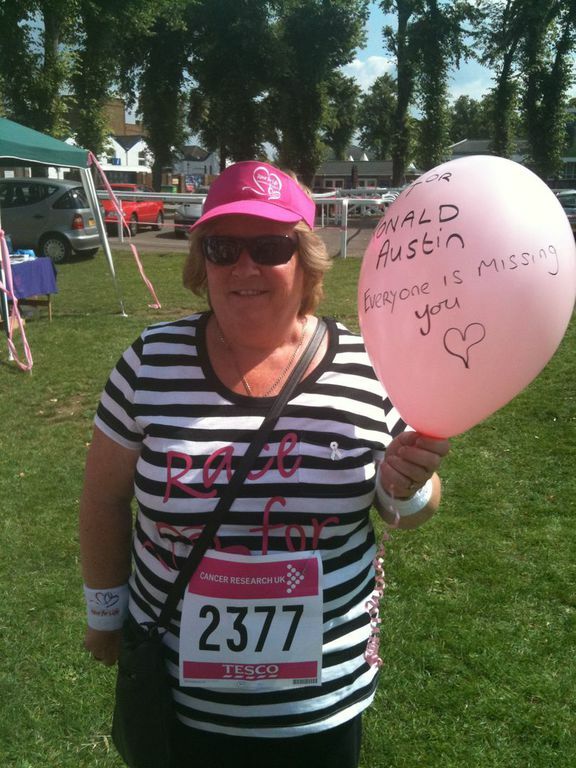 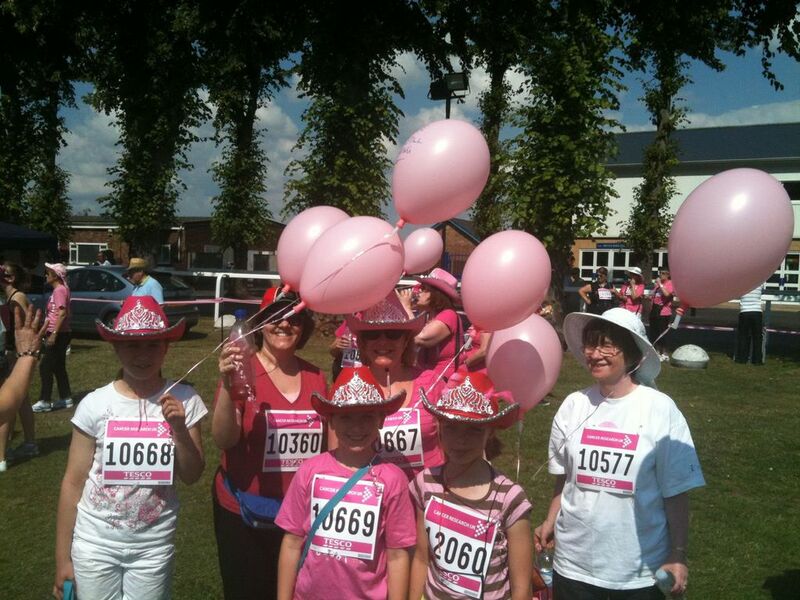 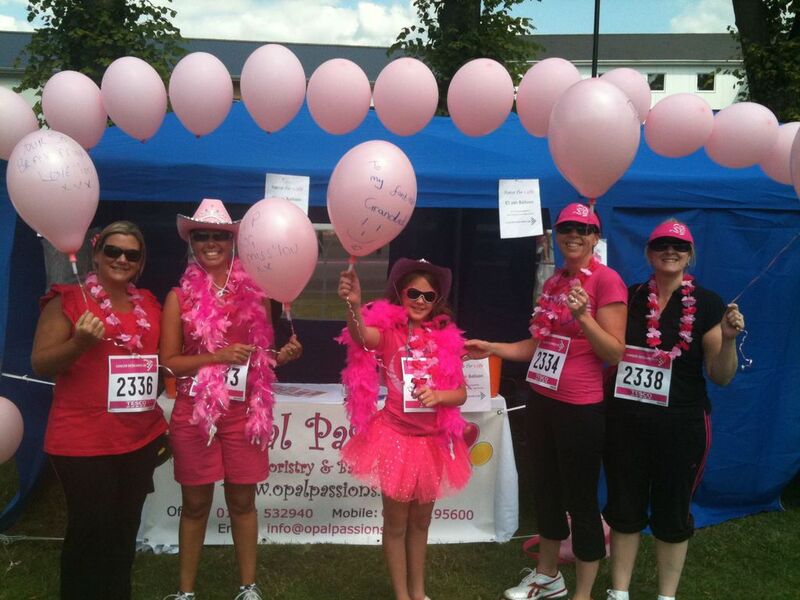 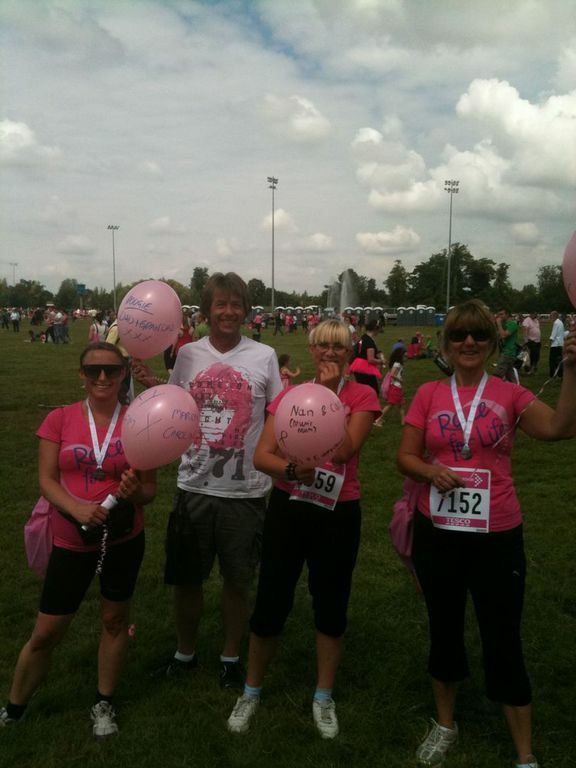 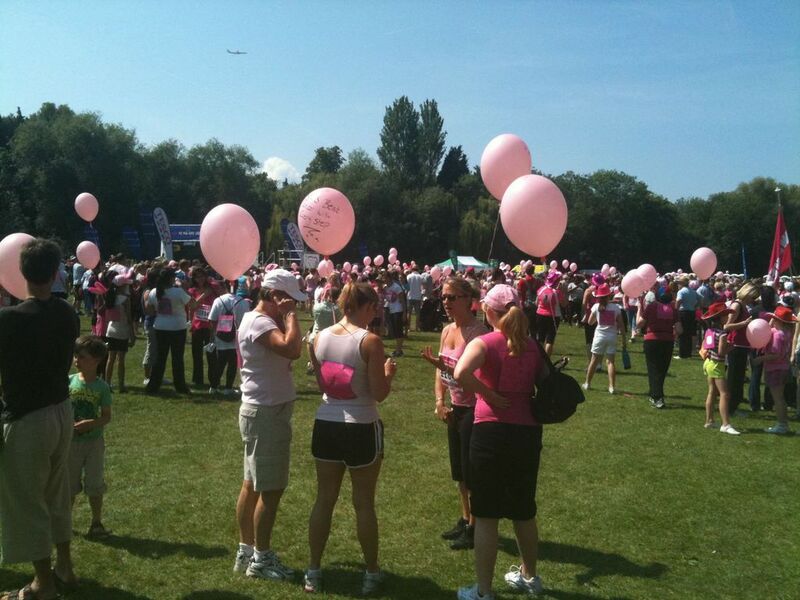 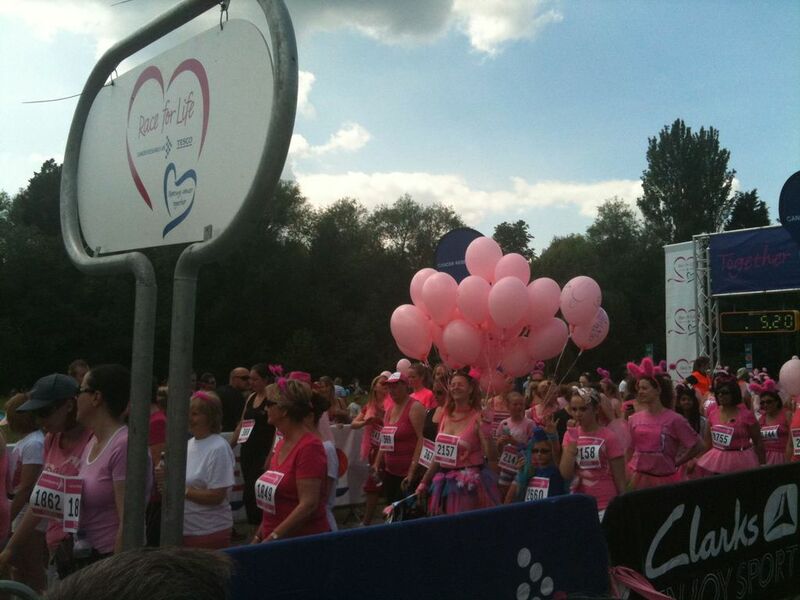 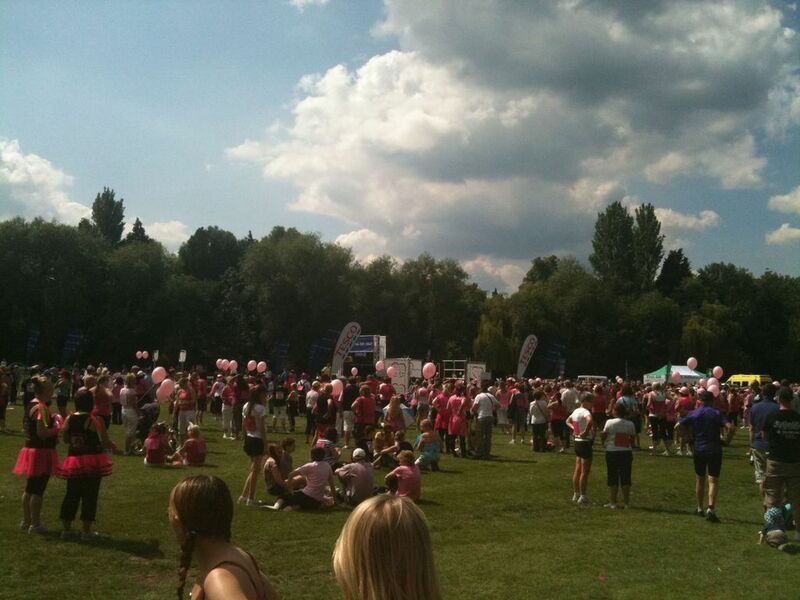 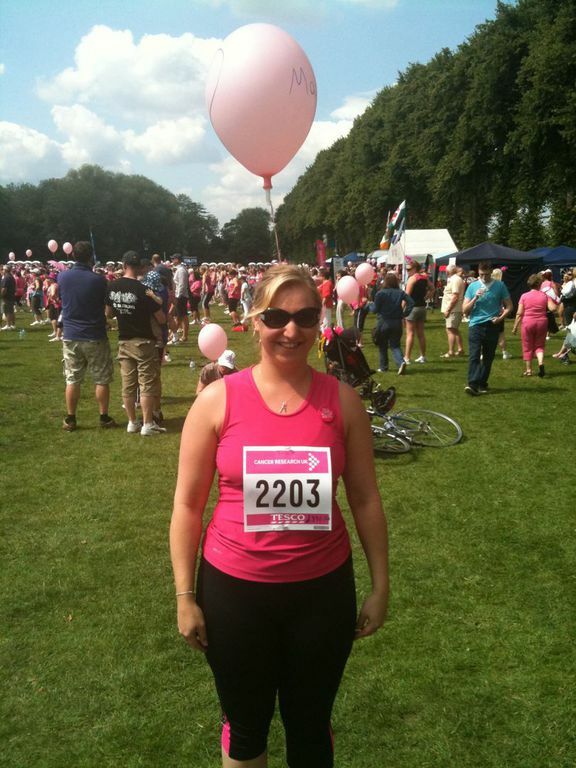 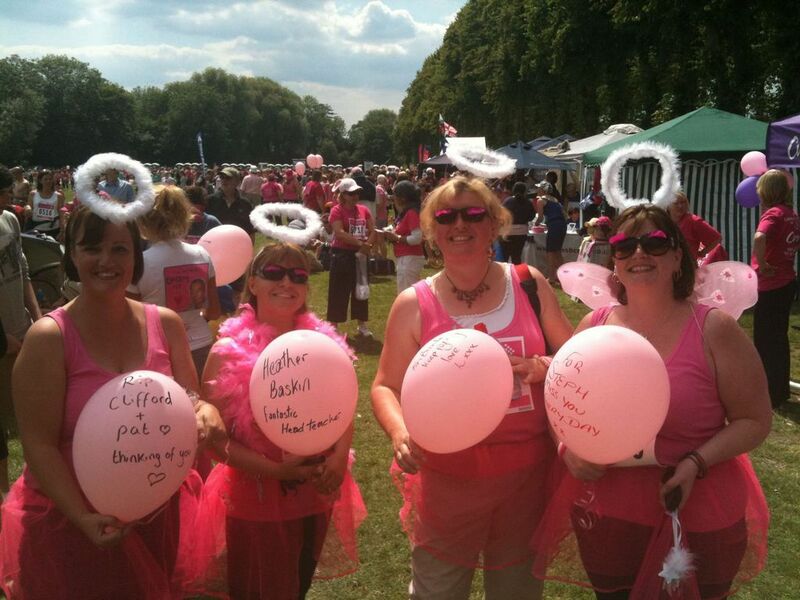 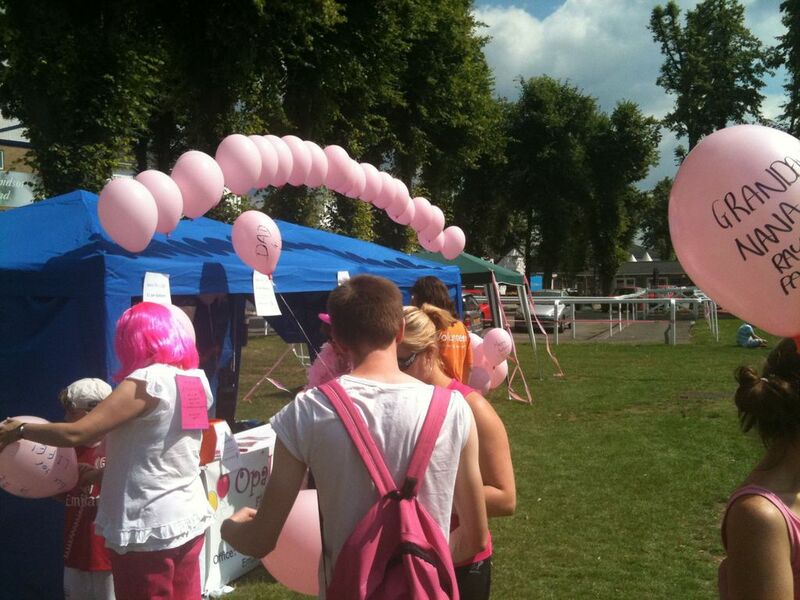 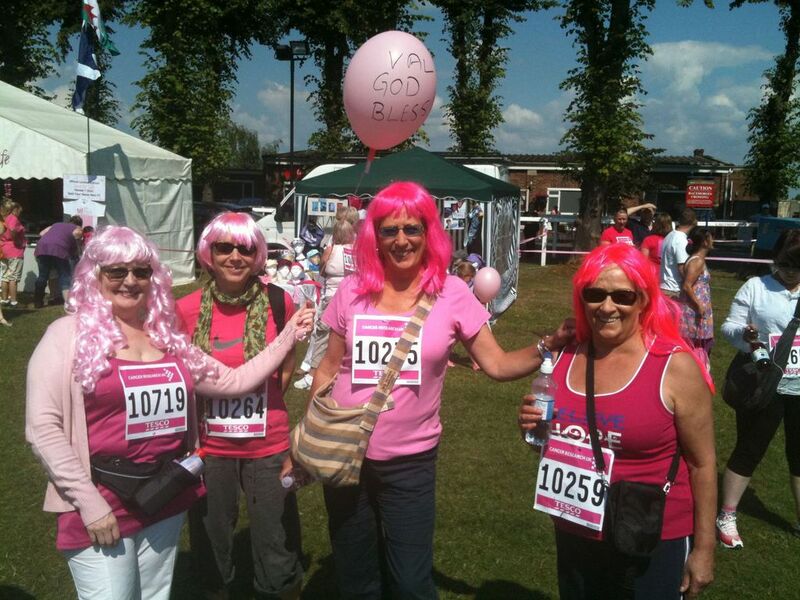 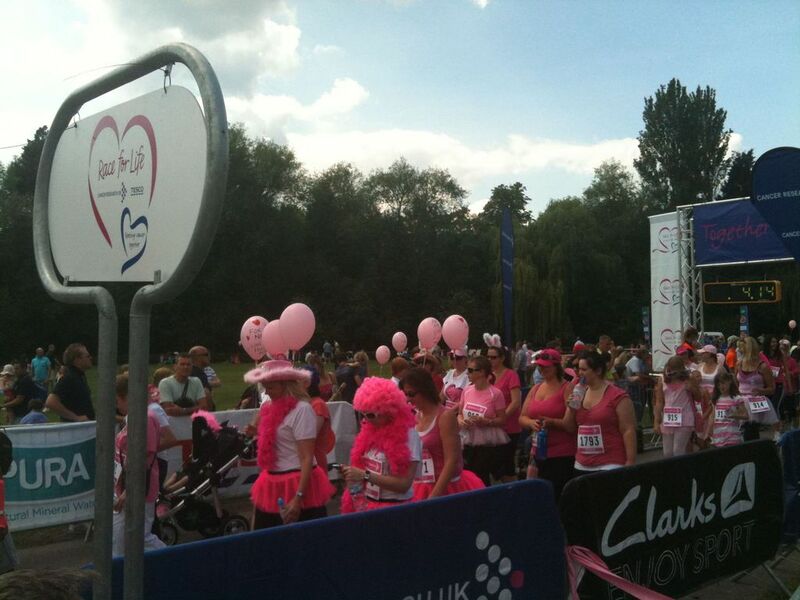 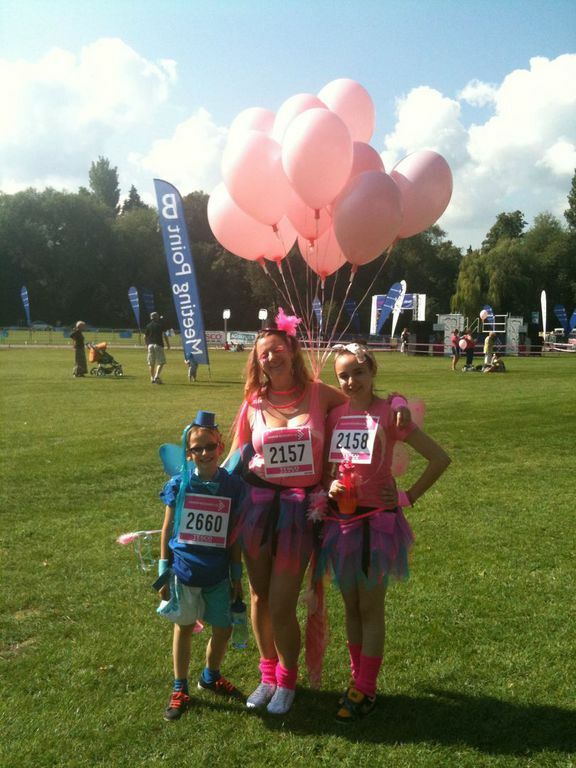 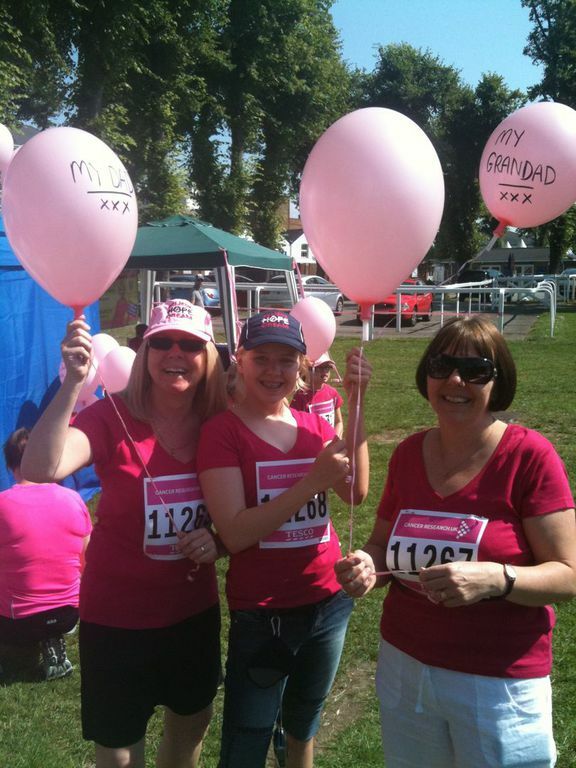 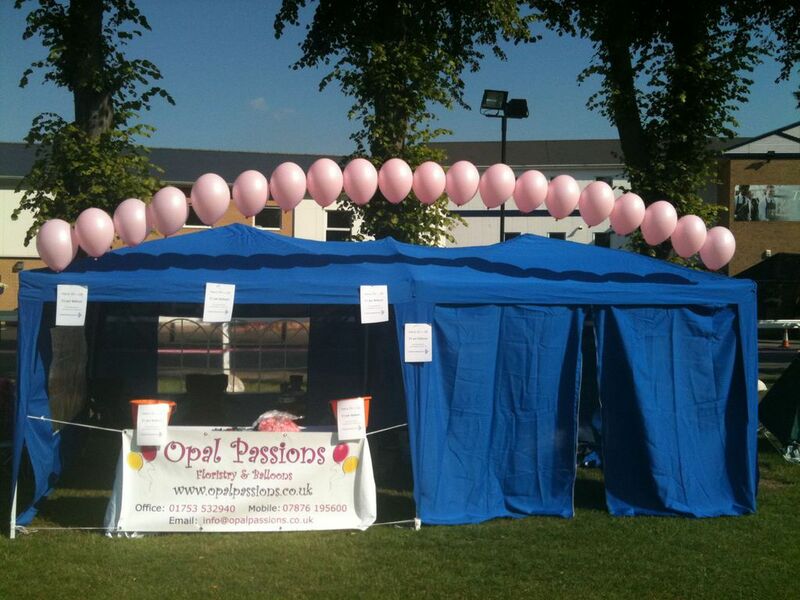 This is why we are so proud of the support that we give the Race for Life events. 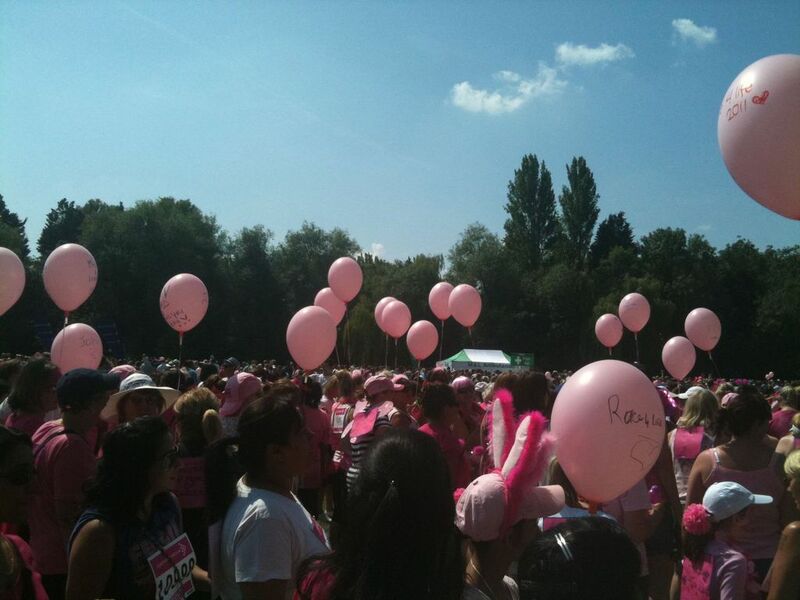 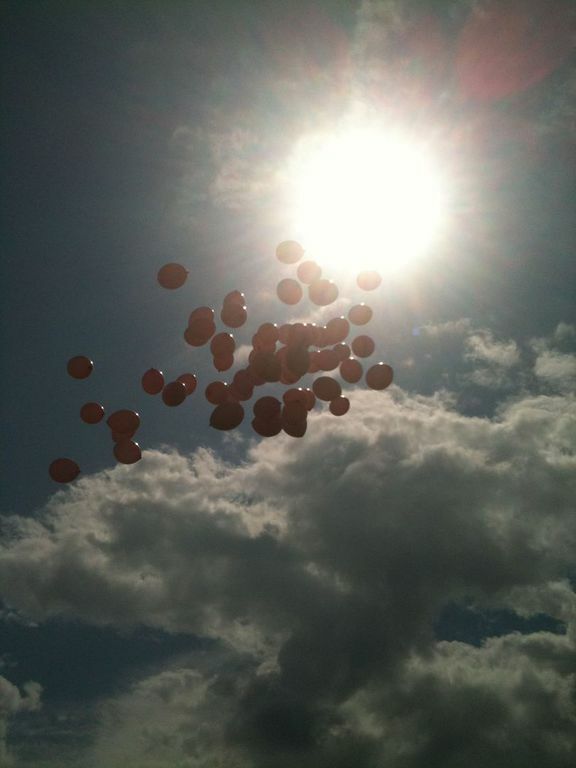 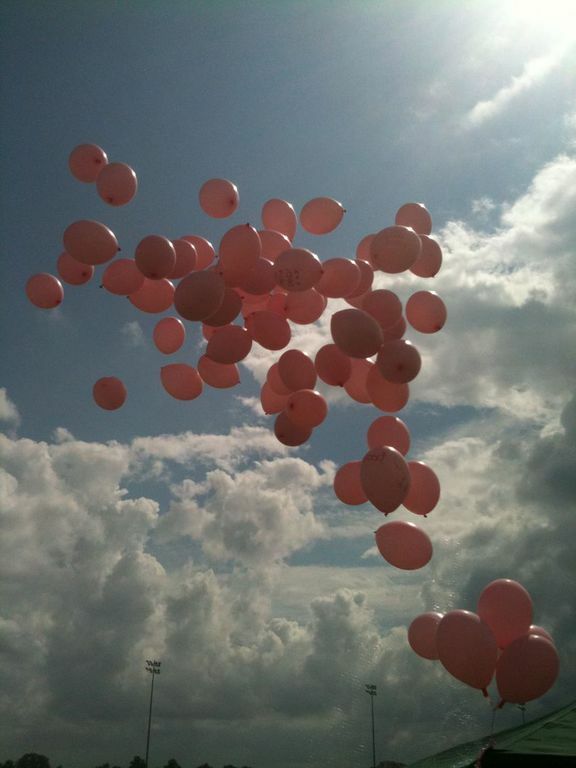 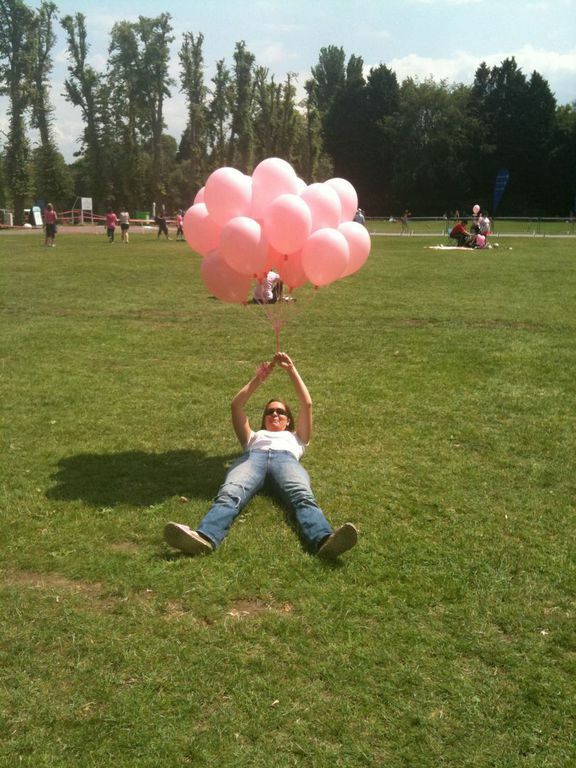 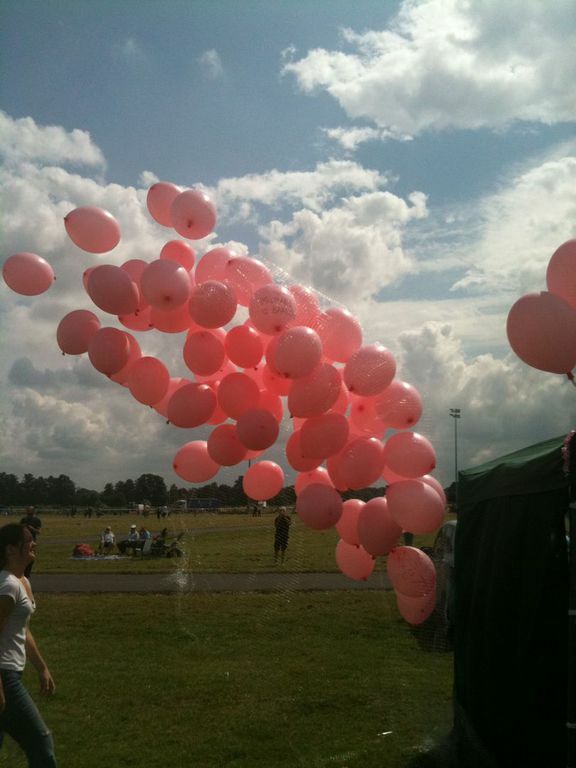 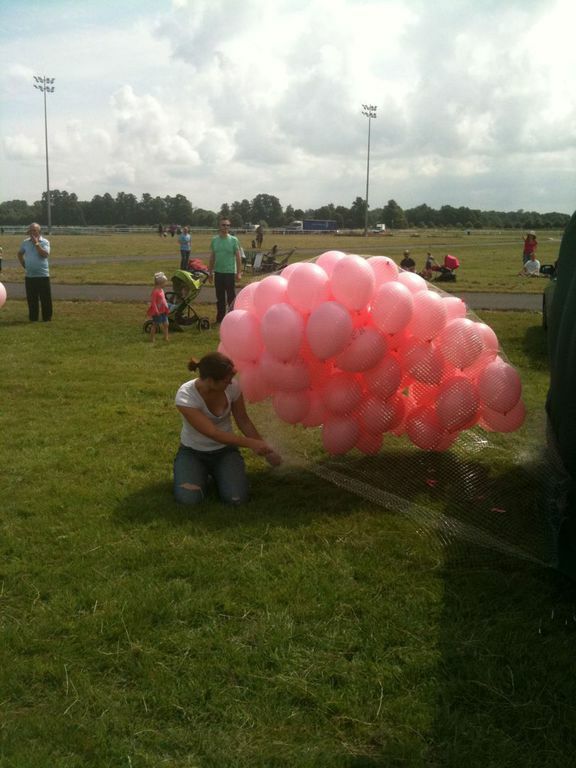 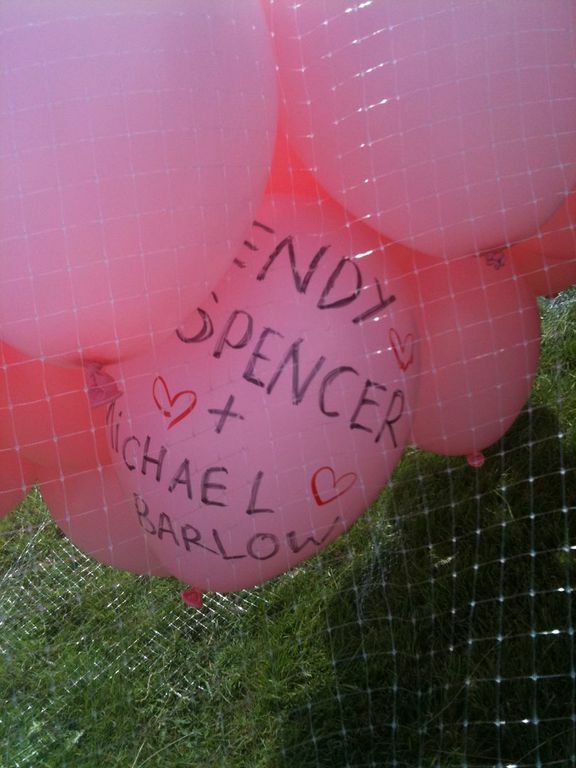 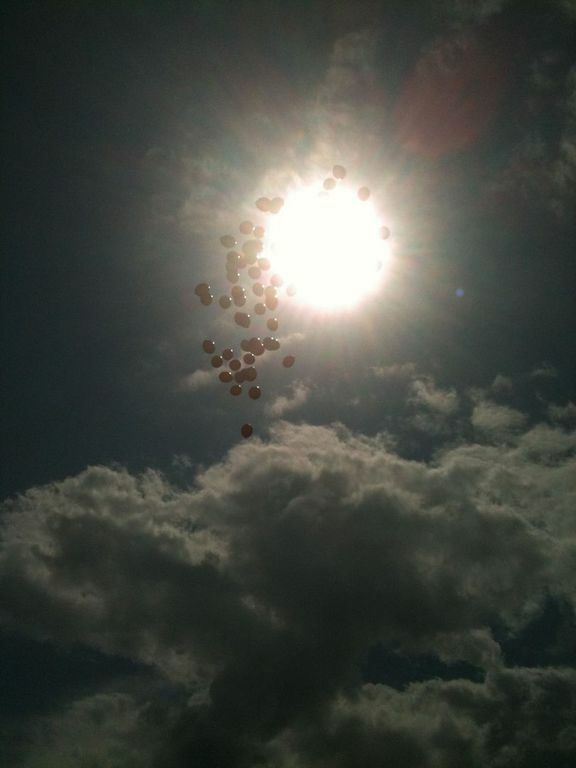 We know we can use our balloons to both raise money, and create a channel for people to send messages to those they have loved and lost, through releasing these personalised pink balloons at these events. 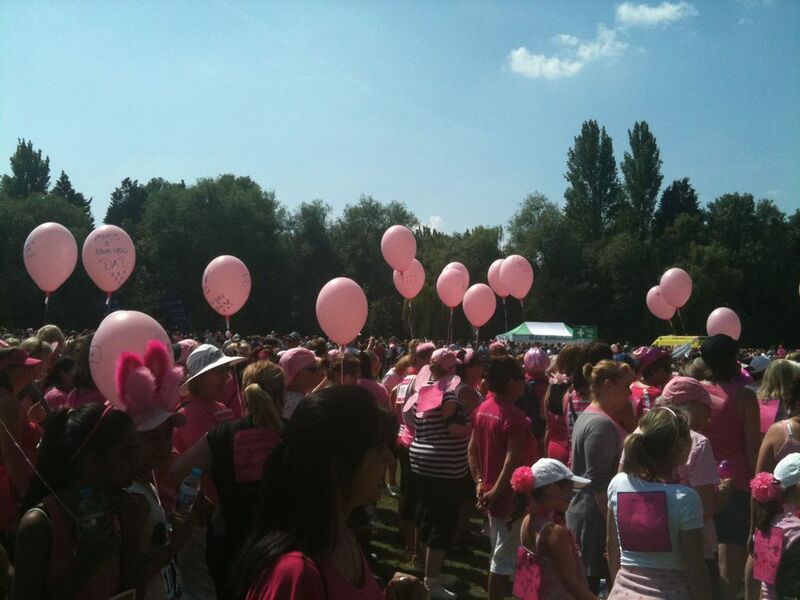 We will continue to do this to create as much money as we can, year on year, and we hope to bump into some of you there one day too!